And finally, to get things easy, check these direct links. 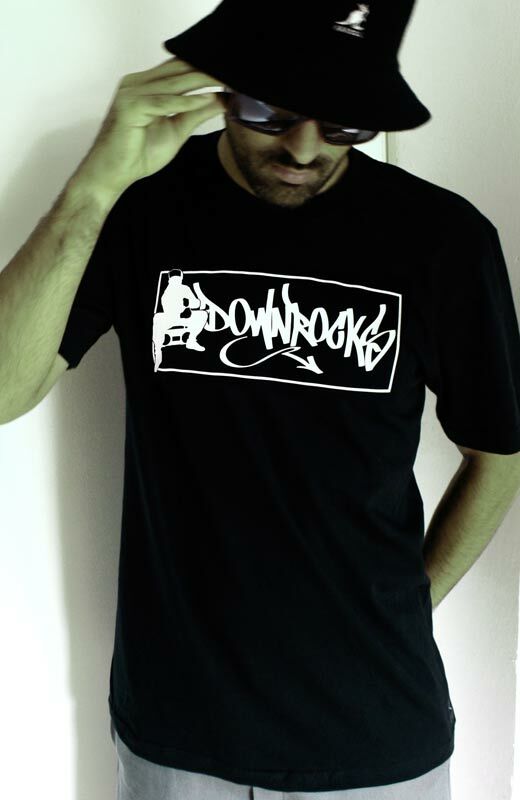 Black t-shirt with white vinyl-ink printing of the Downrocks logo. Very nice quality printing. Visit the shop at downrocks.bandcamp.com.